Carlos 'Charlie' Leonard has been an active Miami Springs resident and Licensed Realtor/Broker for over 30 years. His ability to evaluate each client’s unique needs and wants has resulted in a loyal clientele, which is one of the many reasons he has sold millions of dollars in real estate. A Miami Springs Expert, fluent in both English and Spanish, he understands our unique city and the qualities that it offers, home buyers and as a result home sellers. That understanding translates into knowing how and where to market Miami Springs' Listings for quick profitable sales. 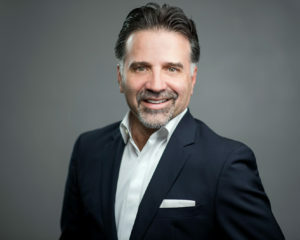 Carlos Leonard is considered a top economic development professional with over 32 years of experience in assisting, negotiating and securing financial incentives for expanding and relocating companies. As the former Senior Vice President of The Beacon Council, a world renowned economic development organization, Mr. Leonard brings an impressive track record of having assisted a diverse group of global and local corporations including, but not limited to, American Express, Kraft Latin America, Caterpillar Americas, Burger King, Ryder System, Federal Express, Telemundo, GAP, VISA International, UPS, American Insurance Underwriters (AIG), Boston Scientific, Cordis Corporation, IVAX, Avborne Heavy Maintenance, Alienware, Precision Response Corporation, Avborne Accessory Group, American Sales and Management, and Discovery Channel Latin America. As partner of IMC International, he was an integral member of the group that brought the miami tunnel. He understands Miami Dade Real Estate, however, his passion has always been real estate on a more personal level. For that reason he founded The Leonard Real Estate Group LLC. As a result of his experience, numerous and significant professional relationships, Charlie brings a results oriented approach and philosophy to meet the needs of his clients. The primary goal at The Leonard Real Estate Group is to provide Results through exceptional Service and Honesty. We measure our success by our ability to Get You what You Want. Our business is not selling properties, its putting people together. 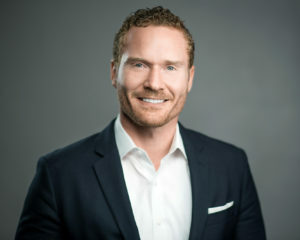 Sean Pascale, a Licensed Realtor is uniquely qualified in putting together buyers and sellers. Primarily a School Psychologist, fluent in Mandarin, he spent 2 years teaching in China, and 1 year in Spain. An ability to communicate and understand what people want, makes him well equipped to both sell your home or find you a home. The most important thing to him is that everyone he works with knows exactly what he plans on doing, how he is going to do it, and what results to expect. "I have heard from so many clients the horror stories of working with agents that show up put out a sign and are never heard from again". Clients should expect their Realtors to be knowledgeable about the market, have the most up to date marketing strategies, and provide updates on what they are doing to get the job done. No matter what type of transaction, all clients deserve superior service. 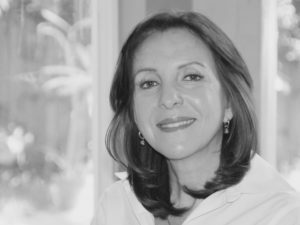 Sandy Yanes, is the office wizard at Leonard Real Estate Group, fluent in both English and Spanish, she keeps things running behind the scenes.